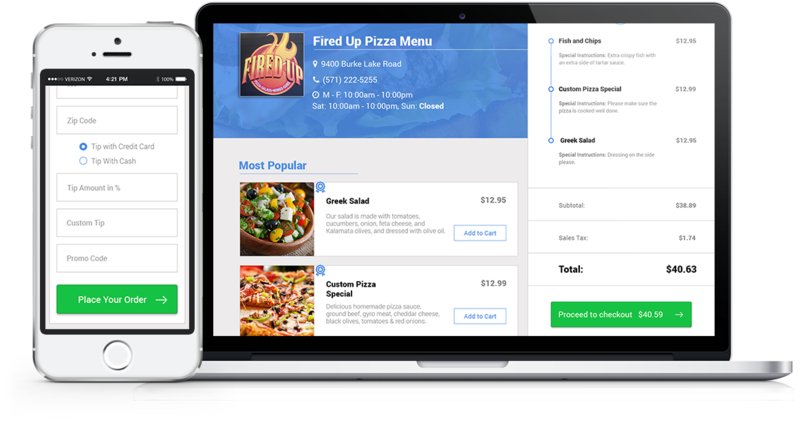 We've created an easy-to-use online ordering software that you and your customers will love! Try our system FREE for 30 days, no credit card required. Your sales will increase with our easy-to-use system - your customers will be pleased as online ordering is extremely convenient. 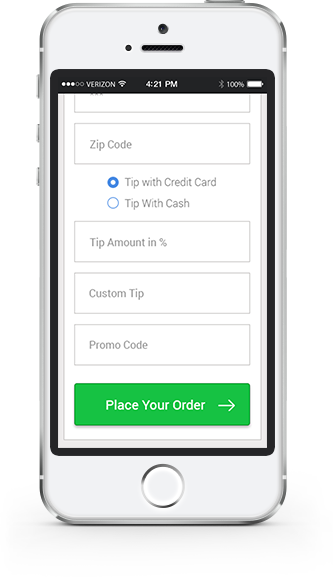 Your customers can place online orders from their computer or cell phone - our online ordering system has a mobile version, so it'll work on all iPhone and Android phones! Our team will setup online ordering on your current website so you can accept credit card payments. Don't have a website? No worries, our team will build a new website for your restaurant! Our online ordering system will give your customers the ability to order directly from your restaurant's website. Accept credit card payments from customers with our secure payment processing. Our team will setup and customize our online ordering software on your current website. Don't have a website? 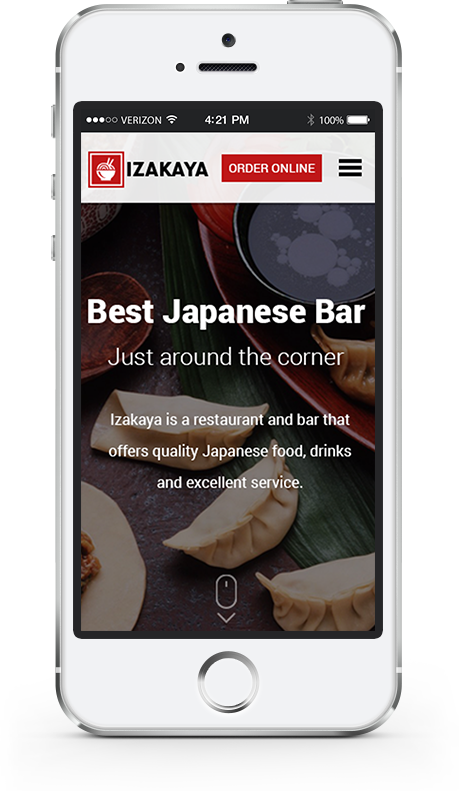 No worries, we will build a new website for your restaurant with online ordering! We don't limit the number of online orders your business will receive per day. Our competitors charge a commission per order, we do not charge a per order commission...which means you retain 100% of all sales! Our unique Discount System will allow you to create coupon/discount offers for new and existing customers. Make changes to your online ordering system without having to call us! You'll have the ability to make updates to your online ordering system via an easy-to-use dashboard. Get tech support 24/7 via phone or email from our experienced team! Our system is hosted on private servers with daily backups - our #1 priority is to ensure your proprietary data is secure.